So…I’ve been reading blog after blog about photography and I discovered the 365 day project and I’m going to do it! The goal is to take a picture every day for the next 365 days in hopes to improve my skills and to document our life. I started the project yesterday and I’m posting it to a new blog that is linked to this blog on the right. It’s called Amber’s 365 day project – imaginative name, I know. I’m excited about it for more reasons other than improving my skills. I think taking a picture every day will help me think about each day as its own. Mike and I have a tendency to live for the next big event…weddings, visitors, trips, etc. I hope this will help us appreciate the days in between the big events. Also, I think it will be fun 365 days from now to look back at the year 2010 in pictures in a photo journal of sorts. So, if you are so inclined, you can hit the link to the right and follow along. In other news, I’ve also made a list of not so interesting goals: reading 50 books this year, doing sit-ups every day (my BFF Kate inspired me), running 4 days a week at a minimum, blah, blah, blah. I won’t bore or blog further, but you get the idea. Finally, I would like to thank my cousin Tyler for designing my new logo! This was his first go at it, and I absolutely love it. There may be some small changes in the future, but this is the general concept. 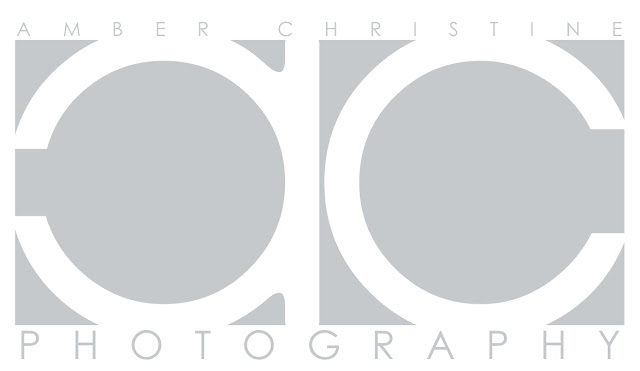 In other news, my cousin Tyler is designing a logo/stamp thingy that I can put on all of my photos. If you don’t know Tyler, his picture is in a prior blog below. He’s also in a band called This is Falling and is working on becoming a designer. Thanks Tyler! View of Kansas City from the World War I Museum. We’ve been to the museum three times. It’s amazing. To enter, you walk over a glass floor fifteen feet over a field of poppies. Union Station to the left that I love, love, love! The Western Auto building was converted to lofts. It’s also shaped like a pie wedge from Trivial Pursuit.